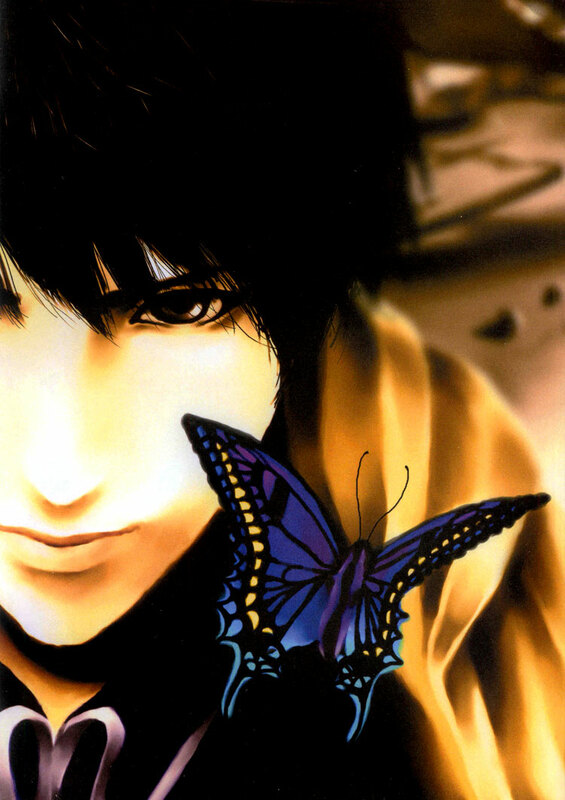 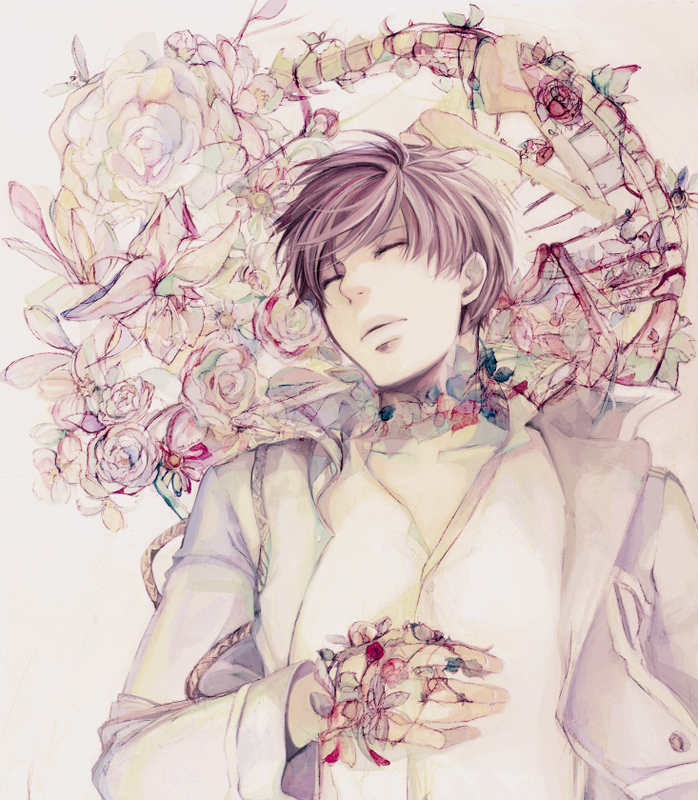 210 anime images in gallery. 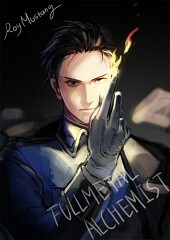 Tagged under Fullmetal Alchemist, Fullmetal Alchemist Brotherhood, Miki Shinichiro and Colonel. 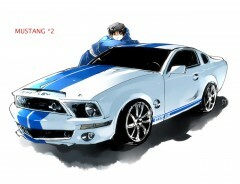 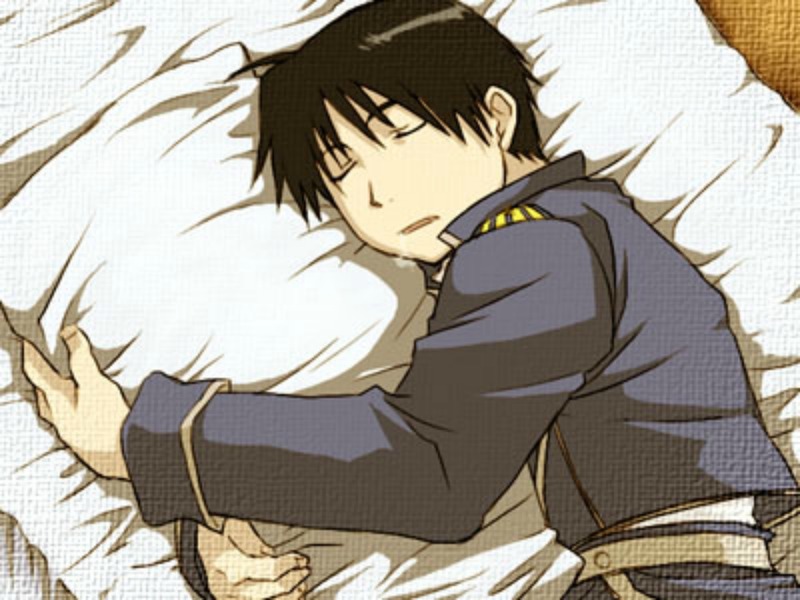 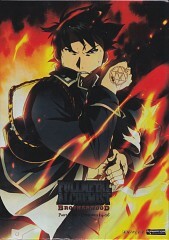 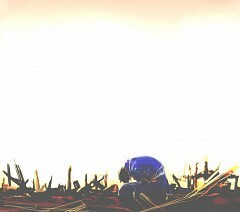 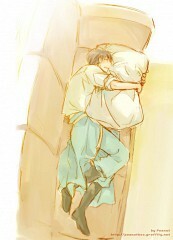 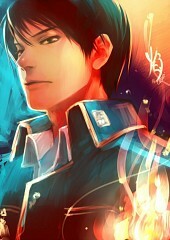 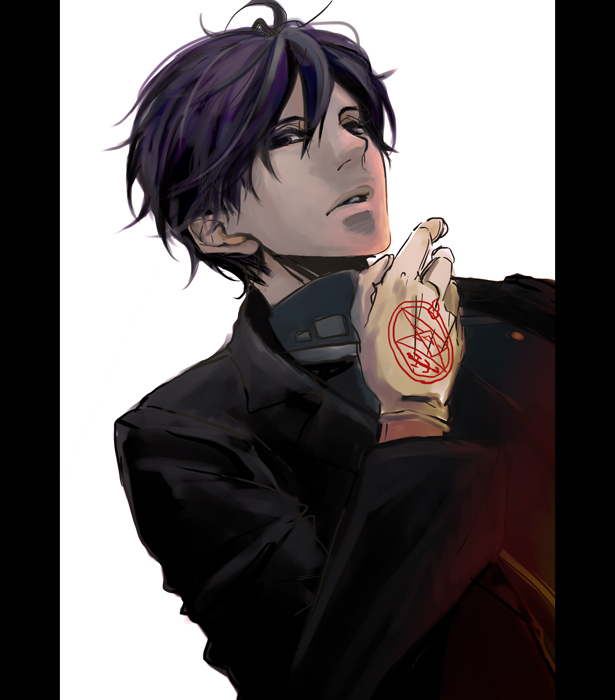 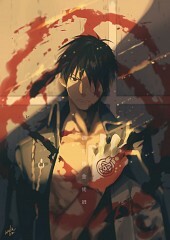 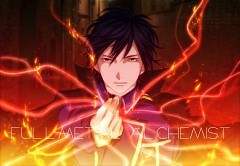 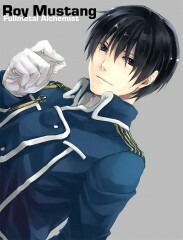 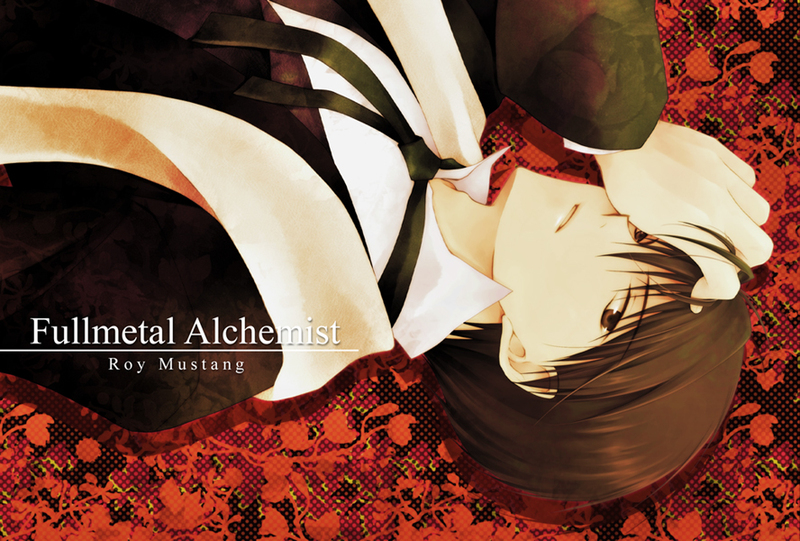 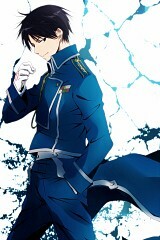 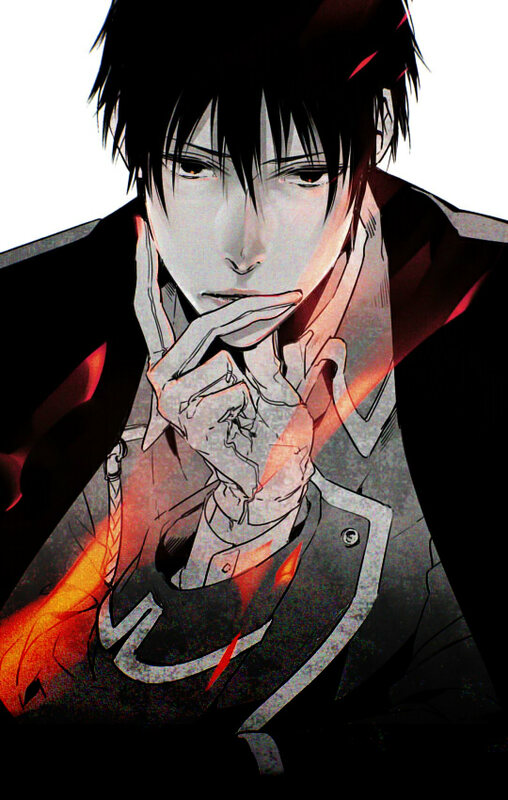 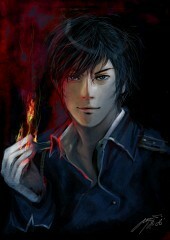 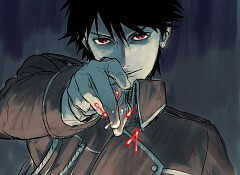 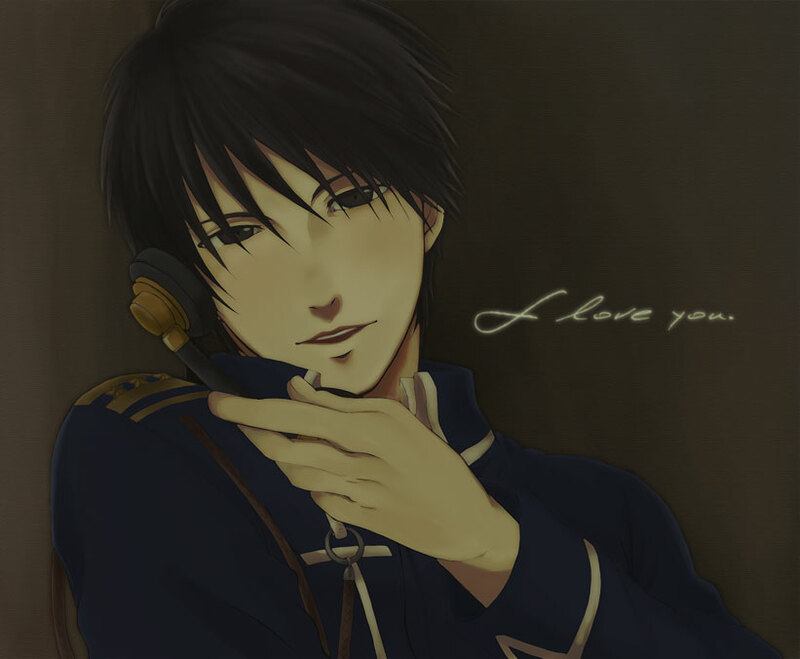 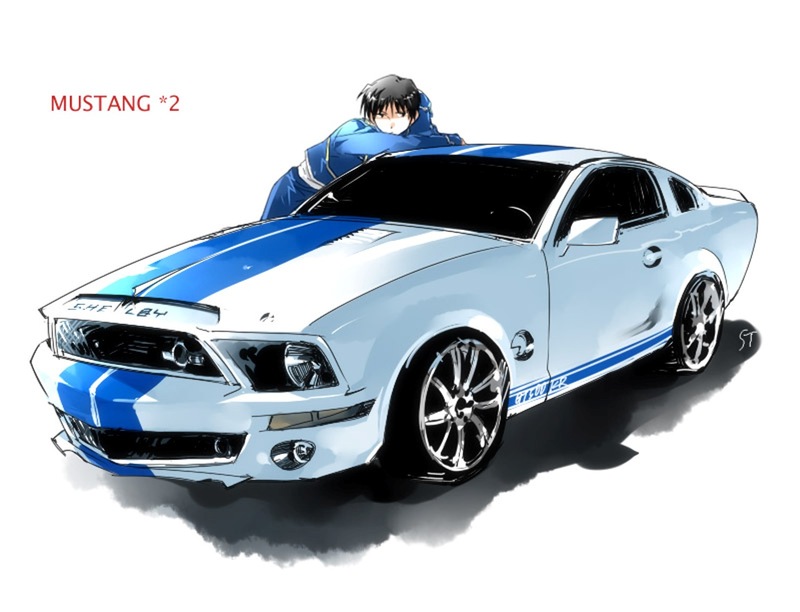 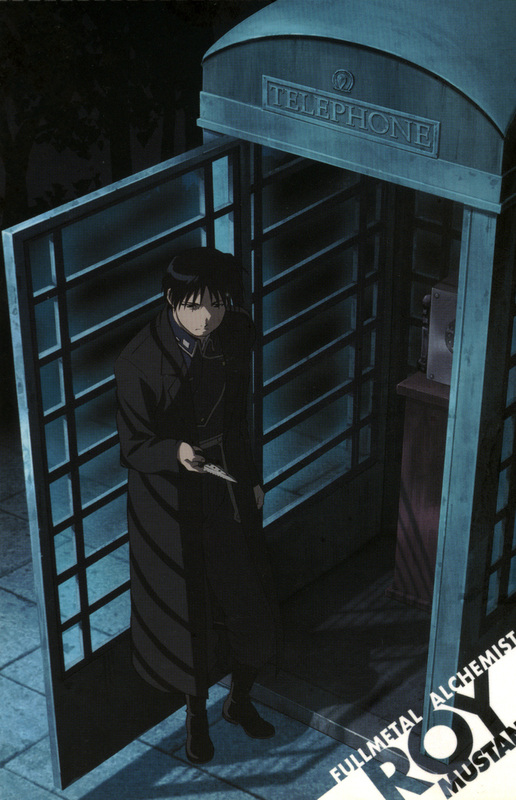 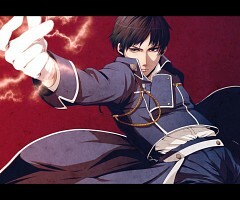 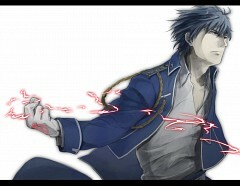 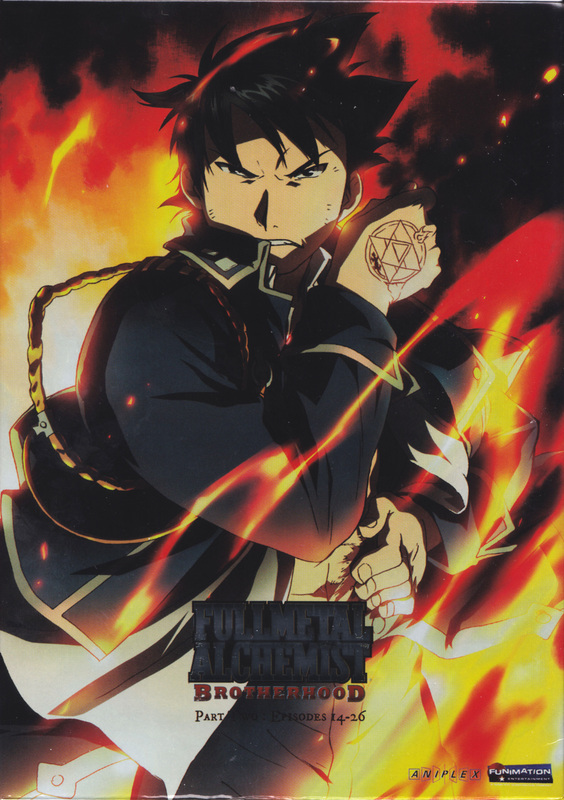 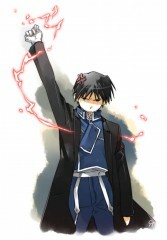 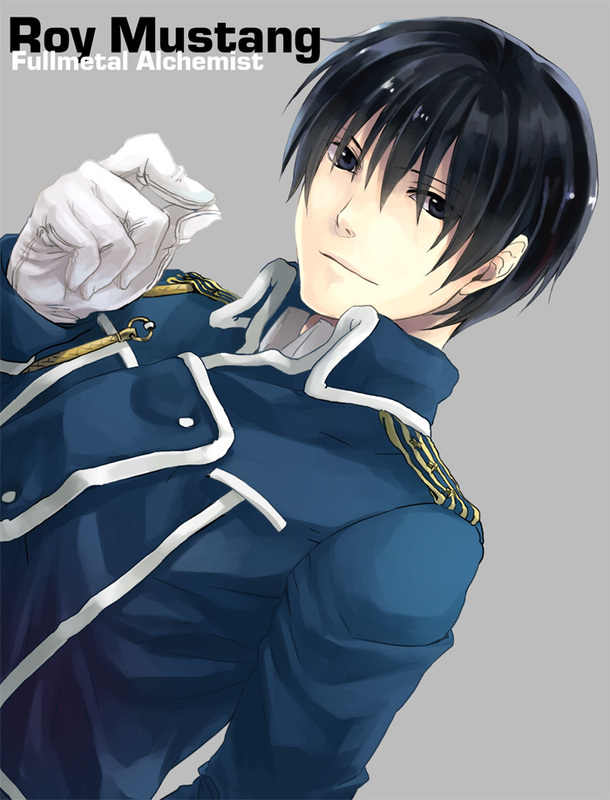 Roy Mustang – Roy holds the title of “Flame Alchemist” and is the Lieutenant Colonel of the State Military. 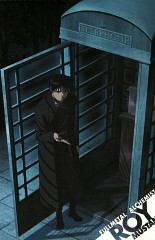 He aims to become Amestris’ next Fuhrer. 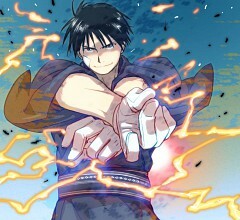 He uses special gloves that start a spark which he uses in combat.